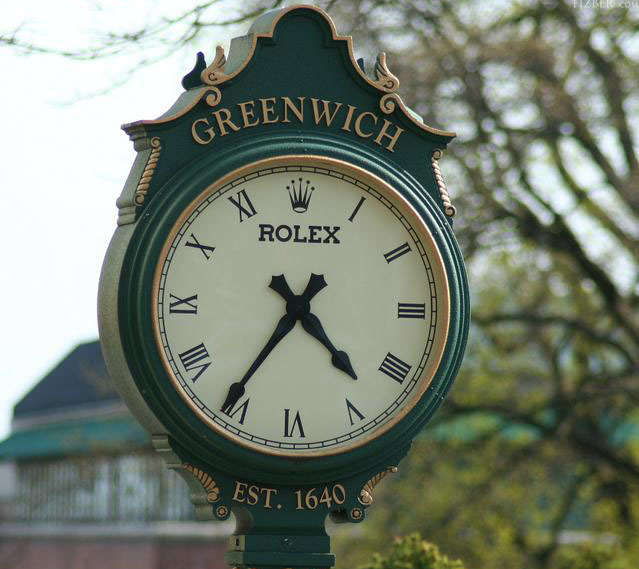 It’s easy to get excited about the over the top homes for sale in Greenwich but the real news is the needed inventory in the under $1M and the $1M-$2M. Right now there are a few listings worth noting for the Greenwich home buyers including a totally renovated in 2007 Colonial on a somewhat main street in Cos Cob. Priced at $1.495M this 2950 sq. ft. cutie on .23 acres is certainly worth a look. The back yard is fully fenced to compensate for the double yellow line on the street and with 2 basements, there is certainly room for bad weather activities. Quality finishes abound as well as little extras usually reserved for a home priced quite a bit higher. At $1.595M on a quiet cup de sac just off Stanwich Road is a 2008 updated split with plenty of additional FAR available. On a street where construction abounds, this could be swooped up as a land listing or a home for the moment while money is saved for future additions and renovations. You can also use sweetmila1. If attending the coveted Dundee School plus easy access to Binney Park and the Old Greenwich train station is important then a small but absolutely charming 1925 Colonial might just fit the bill. Priced at $989,000 this 1959 sq. ft. offering has 3 bedrooms and 1 bath on the 2nd floor and another full plus half bath on the first. According to the listing broker there is some room for expansion which could address the shared family bath upstairs. Hopefully the time is right for inventory to increase now that spring weather is expected.